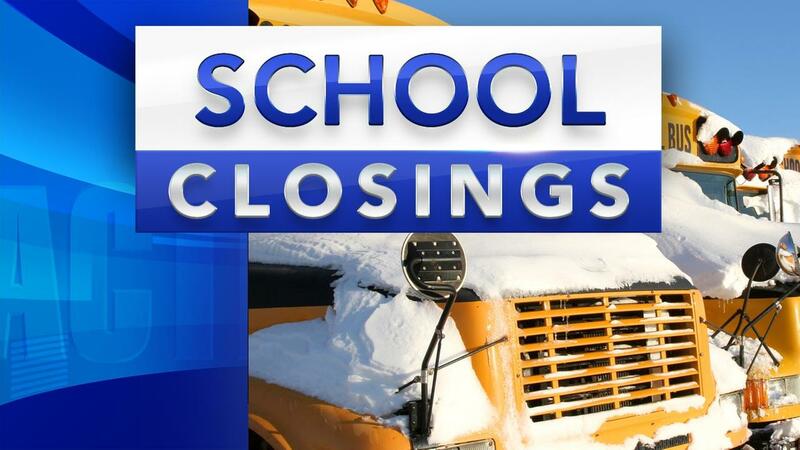 BELLVILLE — Clear Fork Local Schools will be closed Wednesday because of the extreme cold and dangerous wind chills. North Central State College and OSU-Mansfield also are closed. Many area businesses have already closed and announced closures for tomorrow, and even into Thursday. Before you venture outside needlessly, call your destination and see if they are open. Also, don’t forget to check in on elderly neighbors or relatives to make sure they have plenty to eat and drink and blankets … just in case. And bring your outdoor pets inside. Keep checking social media for new closures and cancellations throughout the evening.